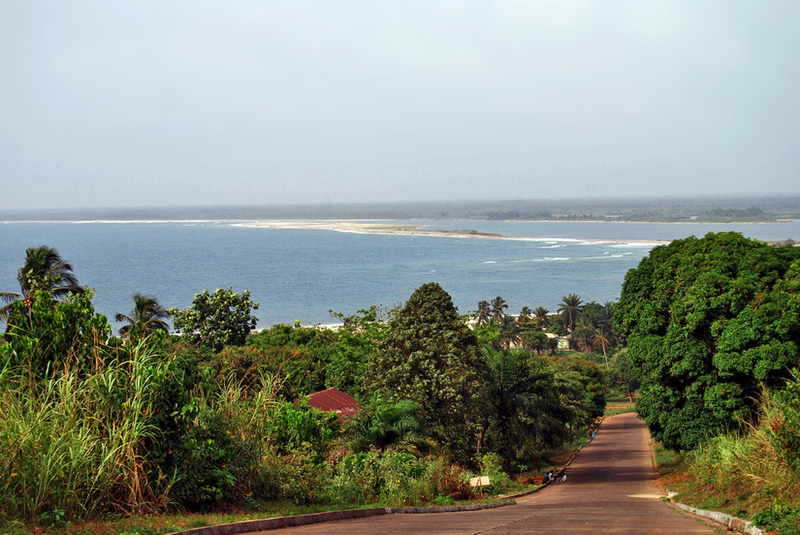 Landmarks in Liberia are mainly located on the west coast of the continent of Africa. Extremely poor country that is among the countries with the lowest life expectancy of the population. The climate is equatorial, the coast is favorable for tourist activity, but unfortunately not used as intended. The capital of this West African country is Monrovia. Liberia is a flat country with fertile land, through which the deepest rivers - St. Paul, Mano, Lofa and Dube. 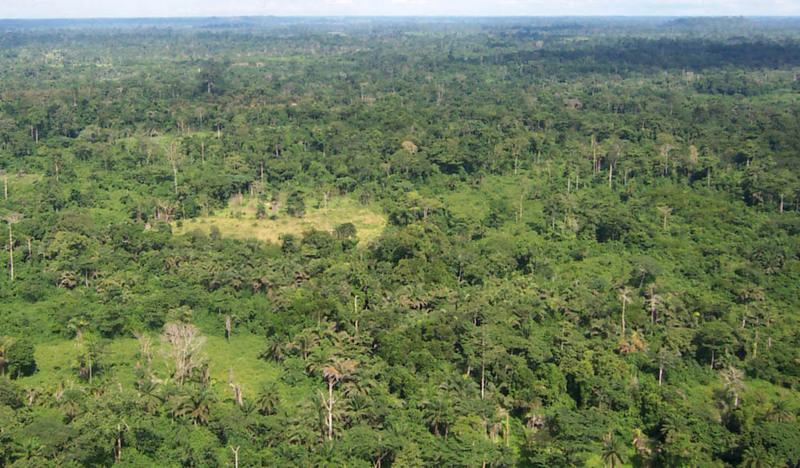 One third of Liberia is covered with evergreen forests, which is National wealth because these valuable trees are of great value in the international market. The rest of the territory is covered with savanna and along with mangroves. 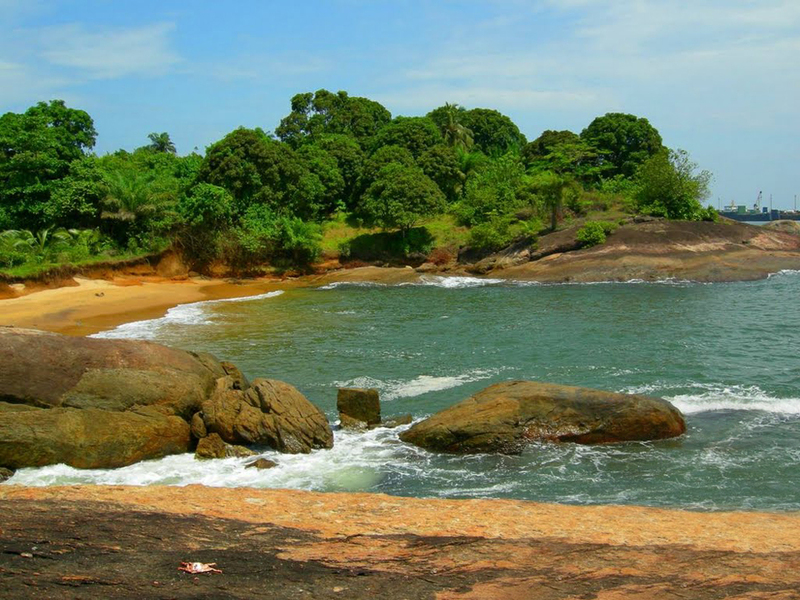 For landmarks in Liberia little is known, but it is assumed that both the neighboring attractions in Ivory Coast and attractions in Guinea there are a lot to visit. 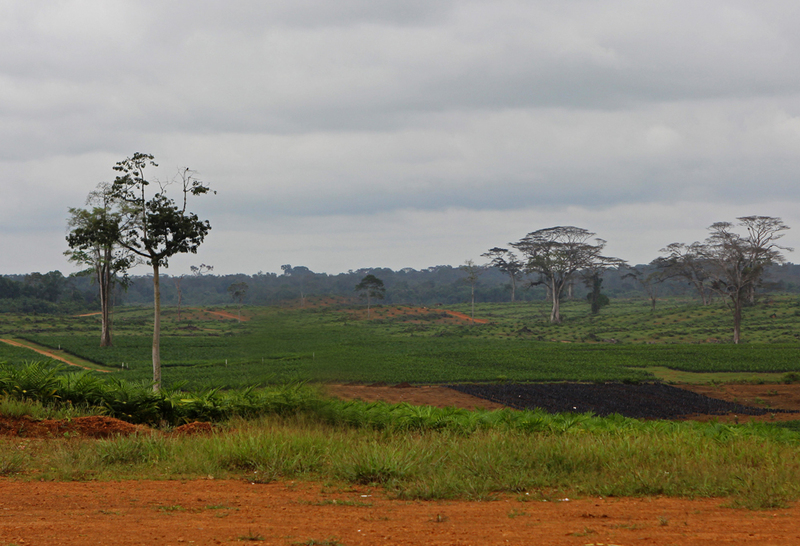 Although several civil wars that spill infrastructure in the country, though the forest wealth is well maintained. 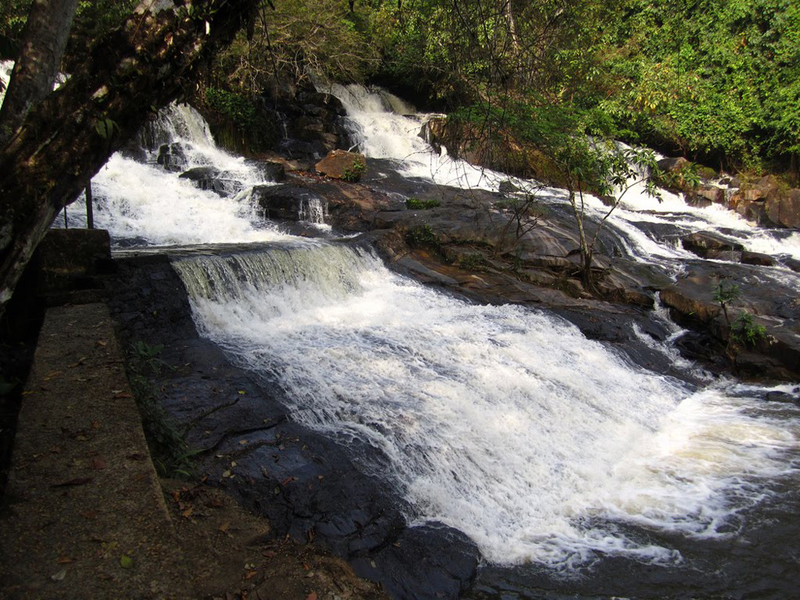 There are a few not very large waterfalls - Kpatawee Waterfall area Bong. Water passes through three low cascading waterfall as impressed by the flow of water, not the height of falling. Along the border with Guinea and passes code dIvoar Mount Nimba. This is not a very high mountain range to 1700 meters covered with evergreen forests. They meet several endemic species of animals and plants as chimpanzees with a high level of intelligence of its kind, because they are absorbed by the stone tool. 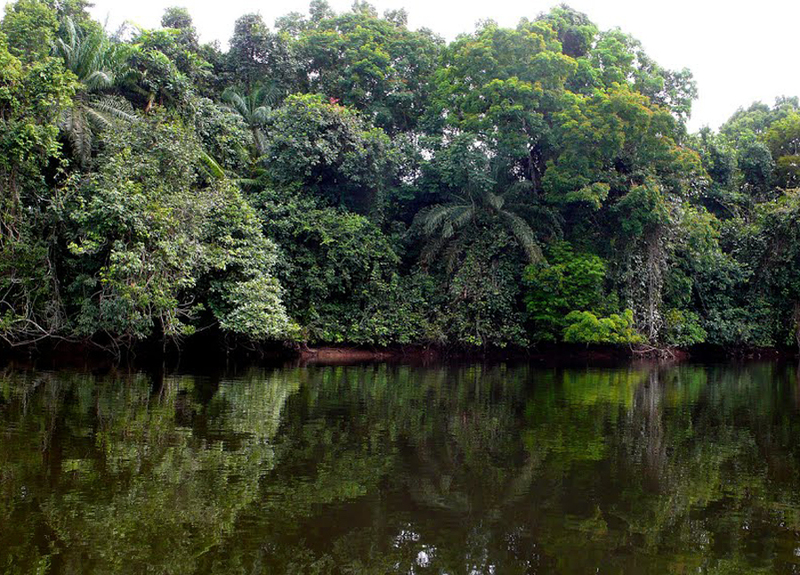 Two protected areas in Liberia. National Park Sapo. 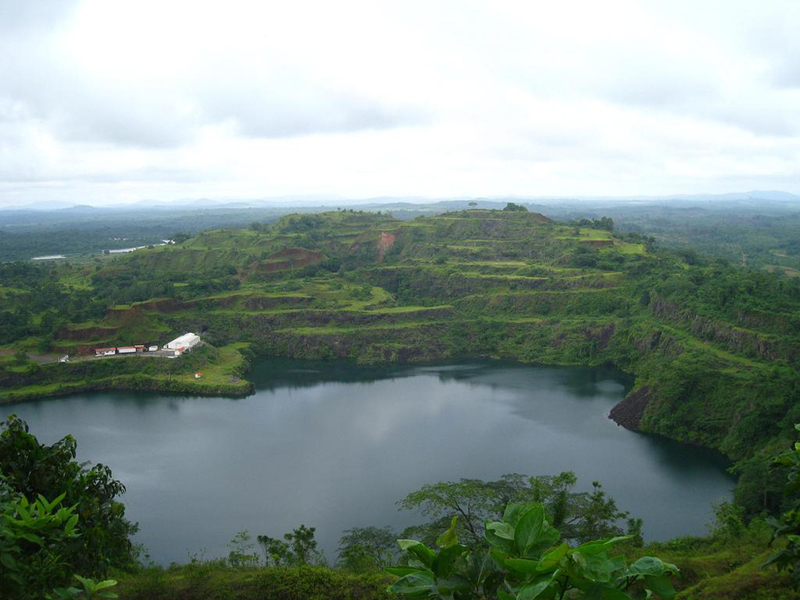 The largest park in the country and the second largest in West Africa. 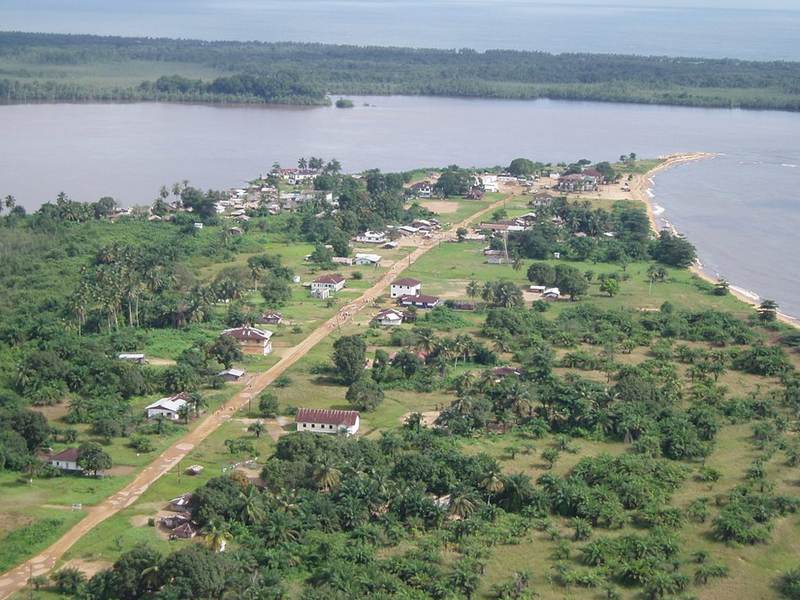 The park is 1804 km 2 and is located in an area Sinoe. 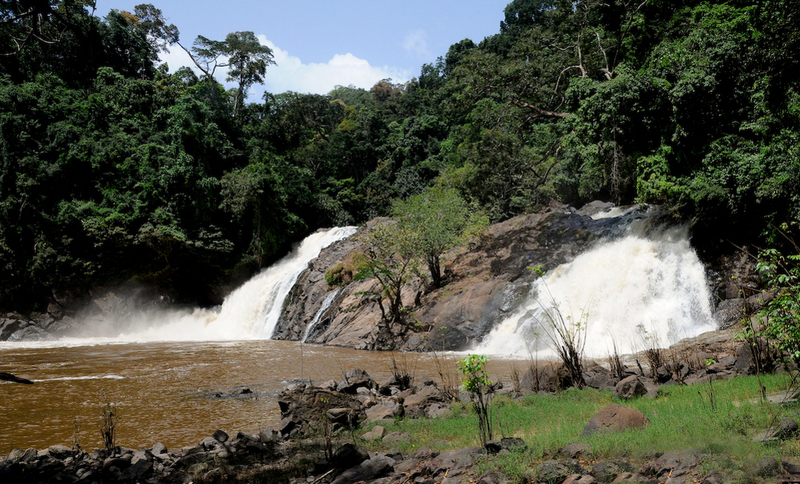 Within the park includes Putu mountain and river Sinoe. 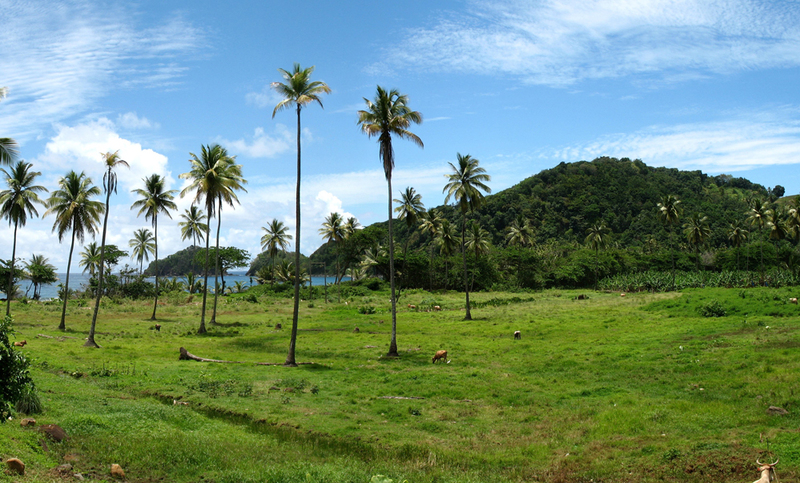 Another famous Park is a national park Lofa-Mano. 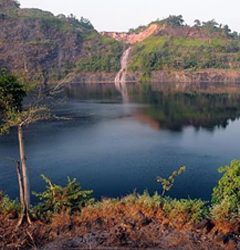 Located in the northwestern part of Liberia's border with Sierra Leone. The capital of Liberia is Monrovia city. A city with a very interesting location about Delta deep river covered with lush vegetation. The whole city is built with low-storey houses, a lot like a big ghetto. Along the shoreline can hardly see building. As mentioned at the beginning of our article, in tourist terms there is still much to be desired. Our advice is to wait in the intention to visit the most interesting landmarks in Liberia because they are not open yet.